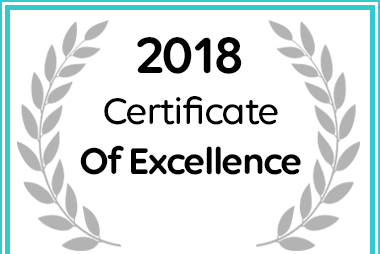 Farr Out B&B Paternoster in Paternoster received a 2018 Certificate of Excellence Award. 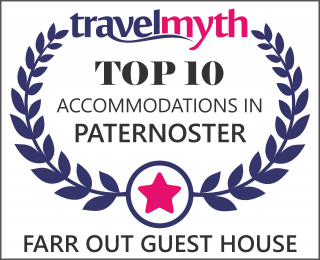 According to our hotel search algorithm, Farr Out Guest House is now ranked in the top 10 accommodations in Paternoster – congratulations! Farr Out B&B Paternoster has won a 2017 Top Valued Establishment Award! 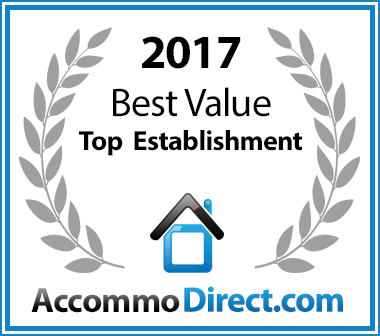 Farr Out B&B has won the 2017 Top Valued Establishment Award! A big “Thank you” to all our guests! Farr Out Guesthouse proudly presents its certificate from South African Tourism Grading Council. We achieved and received again our 4 (four) stars for exceptional standards in guesthouse category.